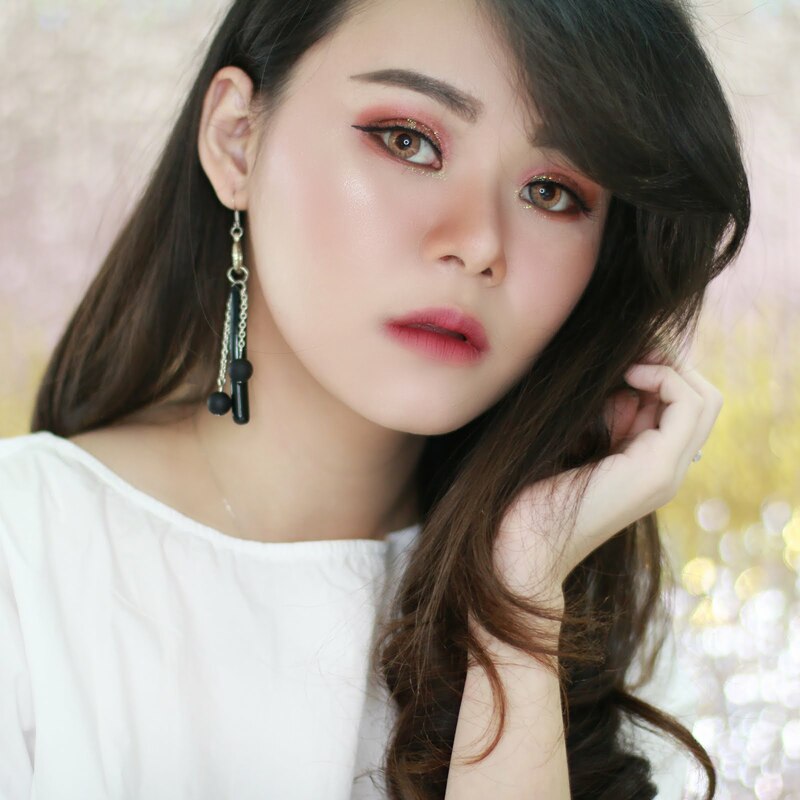 Today I want to share another natural tutorial for valentine looks. 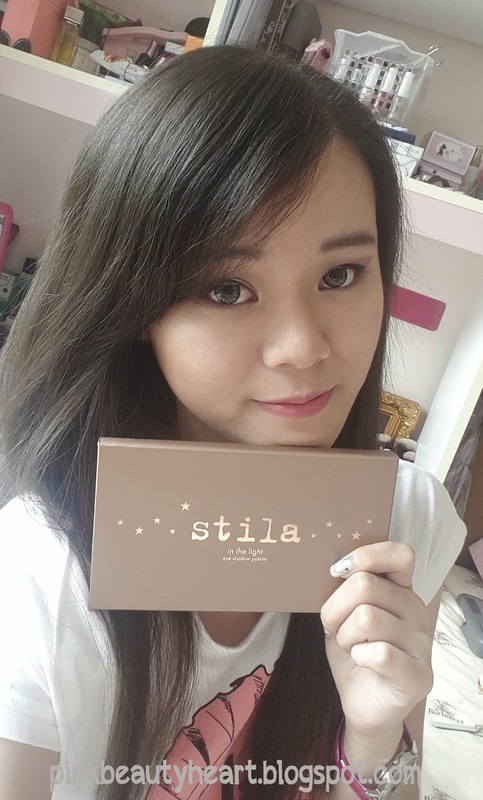 In this tutorial I ft. Stila in The Light Palette. 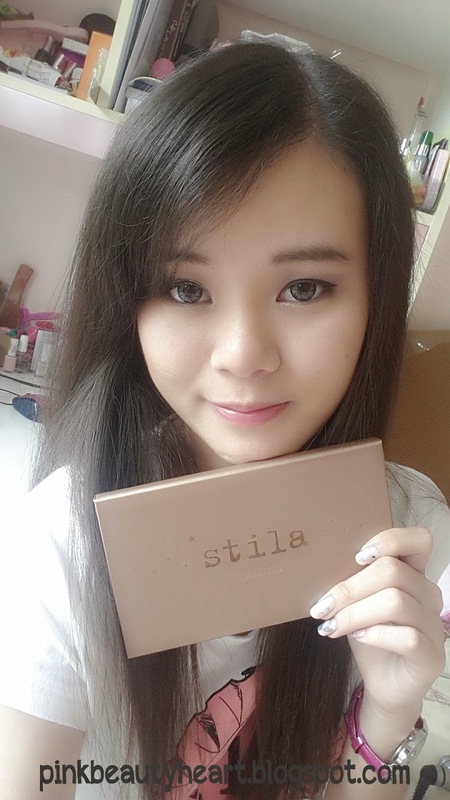 This palette have natural shadow and it's very buttery and pigmented. Let me know if you want a full review. 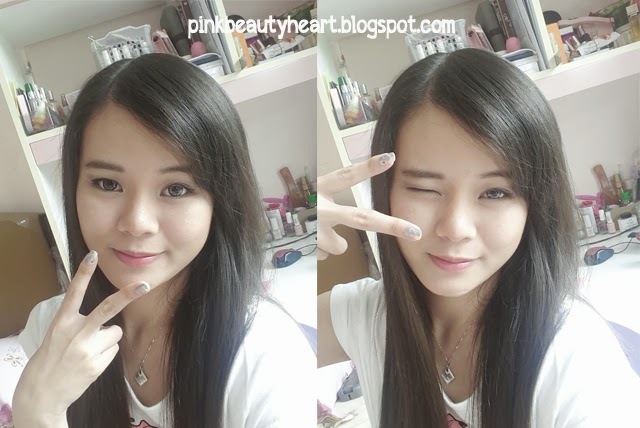 I share on my first tutorial *here* for valentine that I prefer natural looks for valentine. 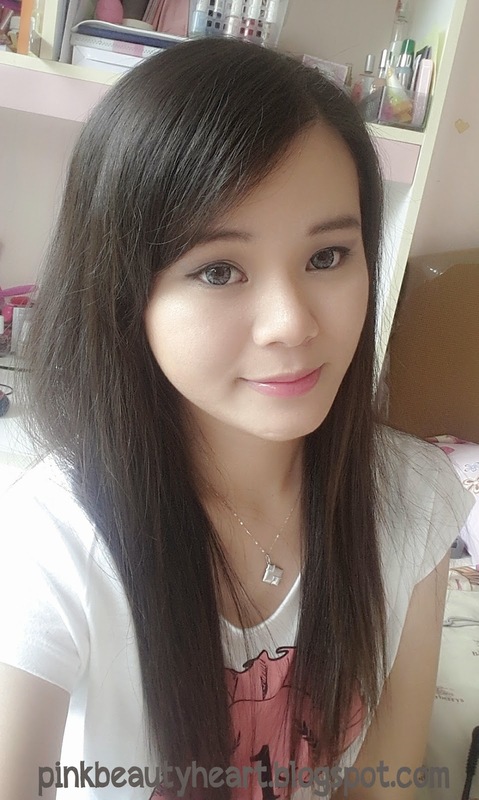 Basically today tutorial will featuring soft grey and gold with slightly pink undertone shadow. Forgive me for bad lighting since it's cloudy this couple days. But don't worry I will swatch the color I use for you. 2. 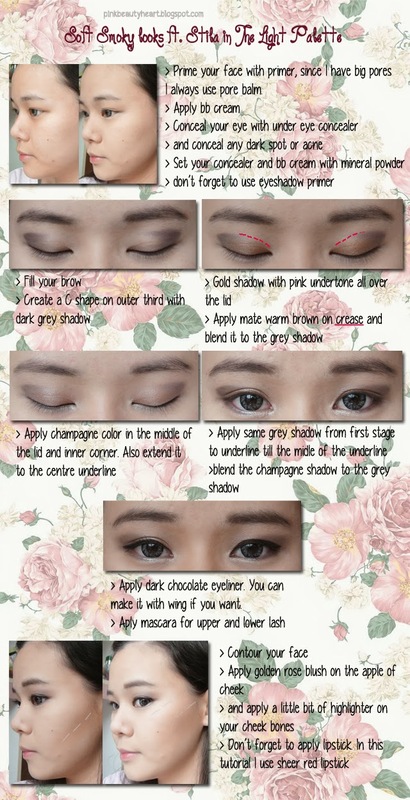 Use eyeshadow color which have romantic color on it. Grey shadow that I use have purple undertone and the warm brown shadow for crease have pink undertone. 3. Since I am chubby I use golden rose blush. But it's also will looks good with pink or peachy pink blush. 4. Don't forgot to use highlighter on your cheek bones to bring life and dimension on your face. Here is the final looks, once again I am sorry for the bad lighting. 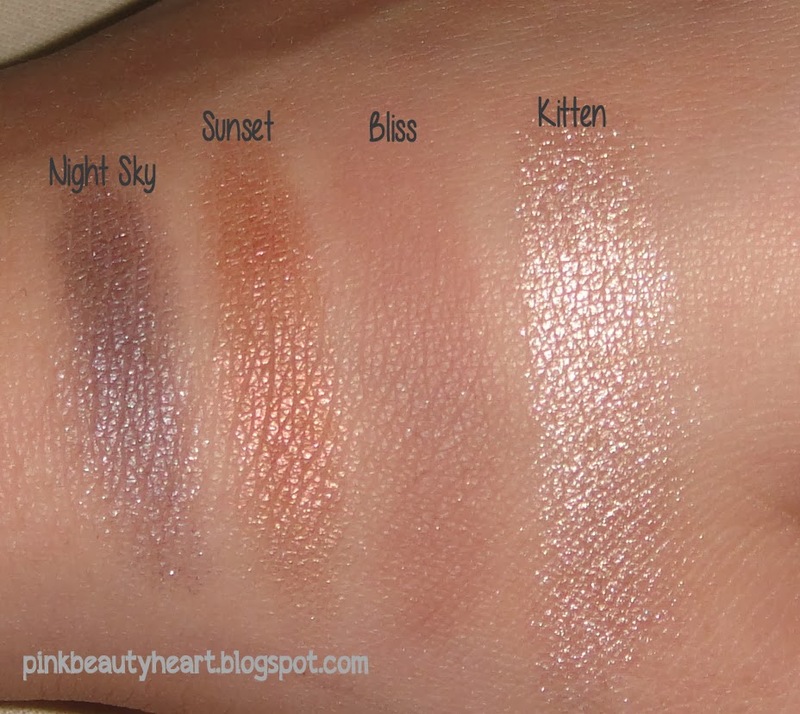 You can search for Stilla in The Light palette swatch, but here is the swatch for all shadows I use. That is all for my tutorial. I might won't able to share another tutorial since I will be busy this week. Feels sad that I can't share a tutorial featuring Naked 3 palette, but I will post it after valentine. Readers : let me know what is your plan for valentine's day? 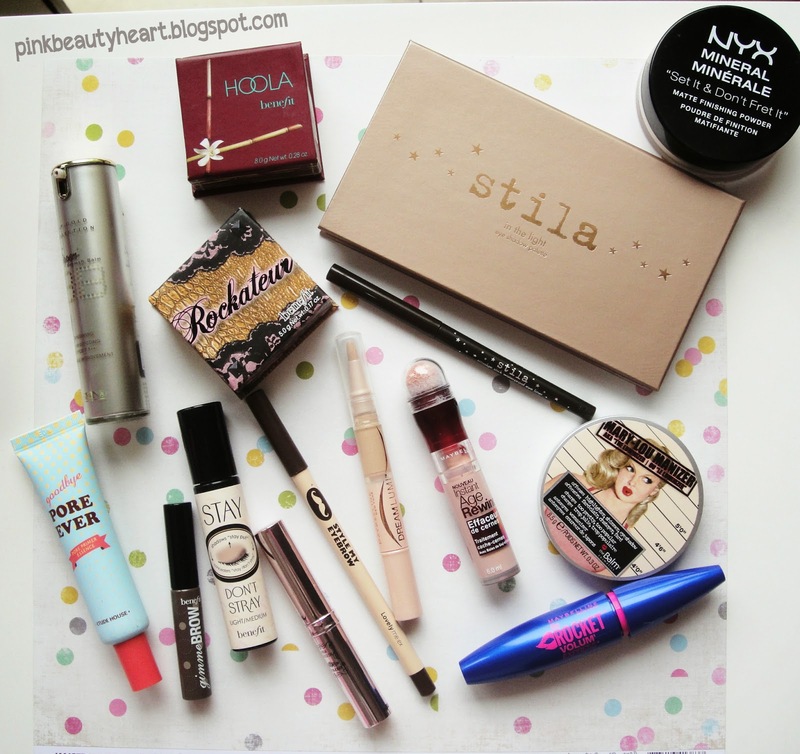 and let me know if you want me to review any product that I use in this tutorial. 2 komentar on "Soft Smokey Looks ft. Stila in The Light Palette"